SPORTS RELATED, BUT VERY LIFE RELATED. 2.) A customer service video. Do anything incredible for a client lately? YOU SHOULD! NOW do the above and at the SAME TIME. RELAX. TALK TO YOUR TEAM. TALK TO YOUR CUSTOMERS. TALK TO YOUR WIFE. LISTEN TO YOUR KIDS. A true warrior at times can have many weaknesses… it is tough to do both, but both we must do! Walk with purpose but stop to see the sun rise! That’s when the body beats the mind. You are physical beat, but still have a long ways to go. 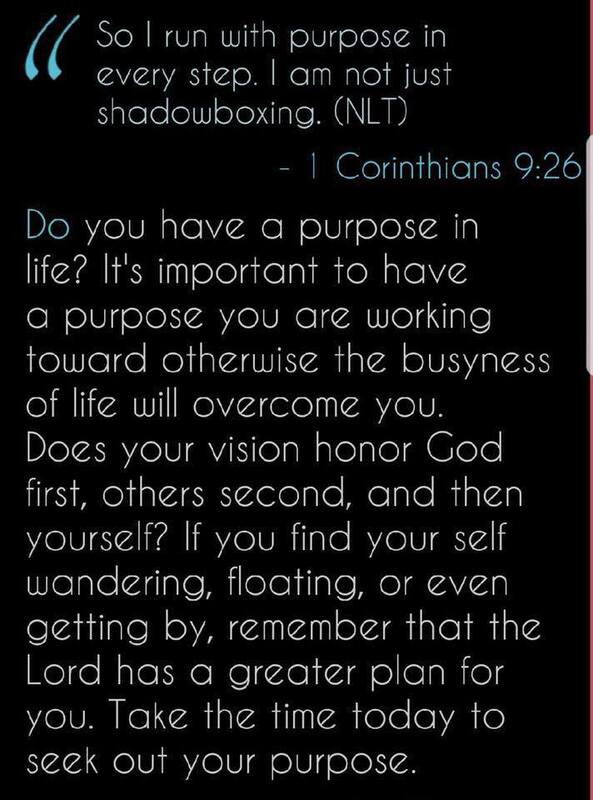 So you mentally and physically quit, we can no longer see THE VISION. Team, leaders, that is why we must always discuss the vision. It is easier to QUIT than finish. Our life, our jobs, CHANGE is TOUGH. NEGATIVITY, FEAR, SELF DOUBT, FAILURE, WEAKNESSES… OVER AND OVER AGAIN UNTIL WE FINISH. Also at MILE 20… THAT IS WHEN WE NEED TO CHEER EM ON… THAT IS WHY people that LOVE OTHERS IN THE MARATHON NEED US THE MOST! In life and in the race! Follow Jon. Buy his books. He’s golden. Almost every writer, speaker, and performance coach shares the importance of having a vision for your future. A vision is supposed to be energizing and exciting. But the other day it hit me that sometimes a vision doesn’t energize you. Sometimes it depresses you because it seems impossible to achieve and so far away. In these moments, it’s important to remember that just because you have a vision doesn’t mean it’s meant to happen now. Your vision is meant to show you what’s possible for your future. Don’t let it frustrate you. Let it fill you with possibility and passion. If you see it, you can create it. If you have a vision, know that you also have the power to make happen. The key is to just keep moving forward with grit and optimism towards your vision one step at a time. To help you do this you’ll want to go through life with a telescope and a microscope. The telescope allows you to see the big picture. The microscope helps you zoom-focus on what you need to do today to realize the big picture in the telescope. If you just had a telescope and no microscope, you would have vision without execution which leads to nothing. If you had a microscope without a telescope you would likely lose site of the big picture and get frustrated by all the challenges of today. Together the telescope and microscope provide you with the right combination of inspiration and action to create your future. The journey isn’t easy but with a telescope and microscope you’ll see where you are going, remember why you are going there and know what steps you need to take today.